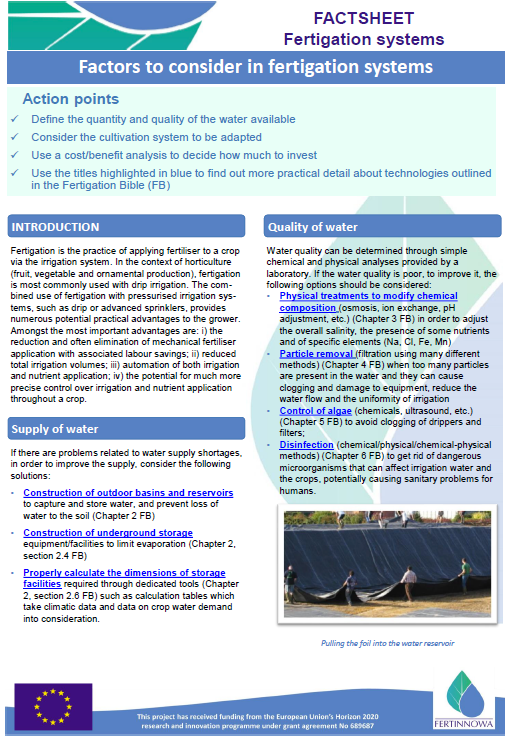 Irrigated horticulture is dependent on an adequate water supply of usable quality. 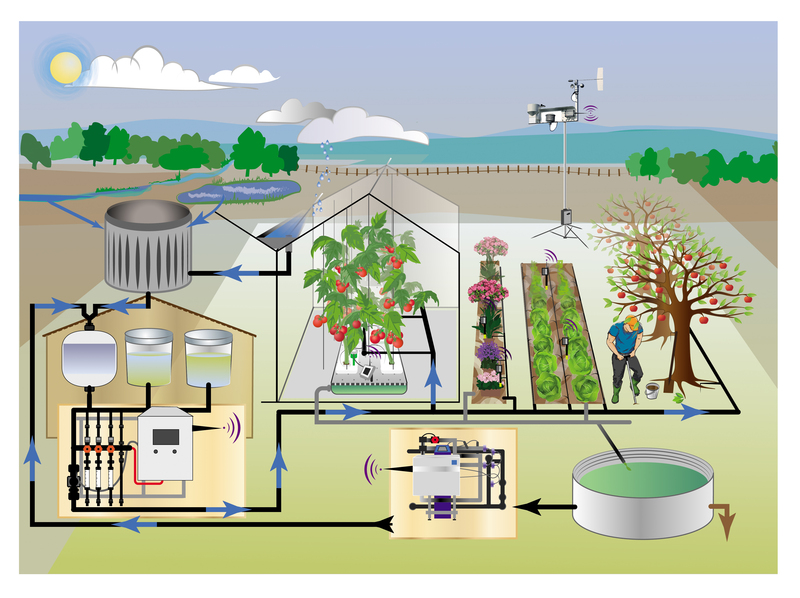 Depending on the water quality, the crop and growing system, specific quality demands are set. In the case of fertigated crops, improving a good water quality means maintaining the concentration of nutrients at the right level and removal of unwanted salts and other components. Especially in a closed system, water recirculation problems arise by accumulation of unwanted salts (sodium, chlorine, …) which are not being used by the plants. 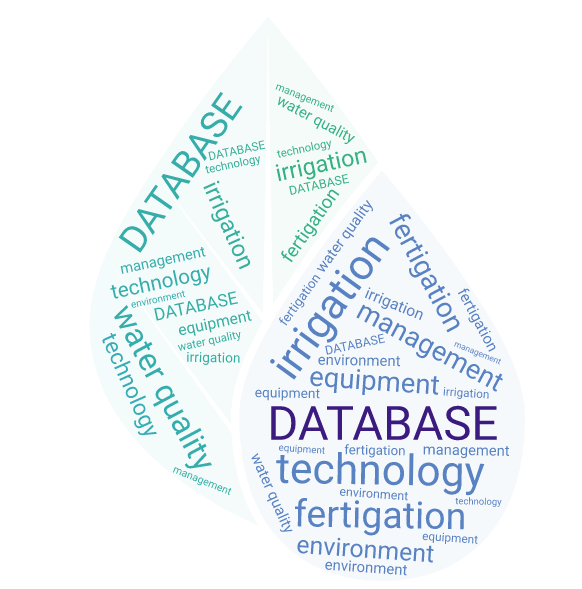 This database focuses on methods that improve water quality by removing particles, algae and nutrients and water disinfection.